This model comes with the optional 3.5" bay installed. 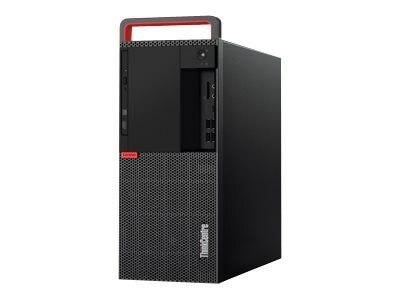 Lenovo's M920 tower desktops deliver next-gen performance with the latest Intel 8th Gen processors, Optane memory modules, and high capacity solid state drives, all in one powerful and highly customizable chassis. Both UDIMMs and DIMMs are supported but cannot be intermixed.